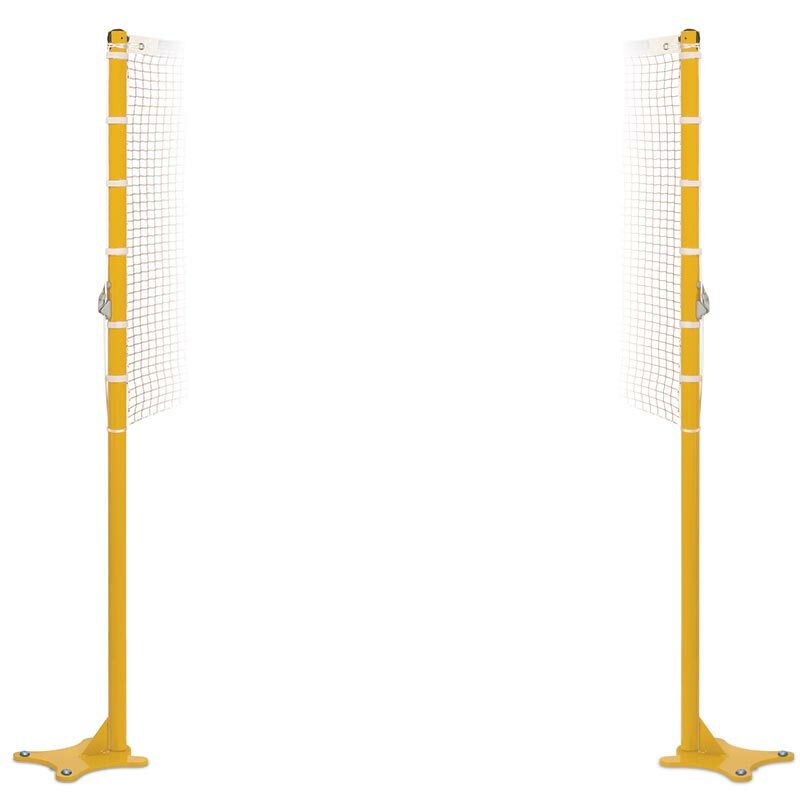 Harrod Sport ® Floor Fixed Competition Badminton Posts are recommended by Badminton England for use in their centres of excellence and the ideal option for International tournaments. Uprights and bases do not protrude into the court area. Floor plugs not included and need to be ordered separately. Lost the instructions for your Harrod Sport ® Floor Fixed Competition Badminton Posts? Please Click Here to download a new copy.